Does anyone else feel like the month just flew by because I can't believe it's June already. Looking back, three dramas seem to have rocked the month of May by way of the internet. The Way We Were which is a primetime drama starring ratings magnet Tang Yan and Luo Jin achieves 3 billion views two weeks after its premiere. Cinderella Chef is the dark horse that took everyone by surprise. Its wacky premise somehow made its way to the hearts of viewers and earned much love for its leads especially Thai actor Bie Thassapak Hsu. The show which has been running for more than a month has surpassed 1.6 billion, and it's definitely even higher now. Moonshine and Valentine is another endearing show that has been receiving much love. It crossed the 1 billion mark two weeks after its premiere and recently surged past 1.3 billion. It has Douban ratings of 7.5 as of the writing of this post. I went back to take a peek at The Way We Were, which has Douban ratings of 5.3. 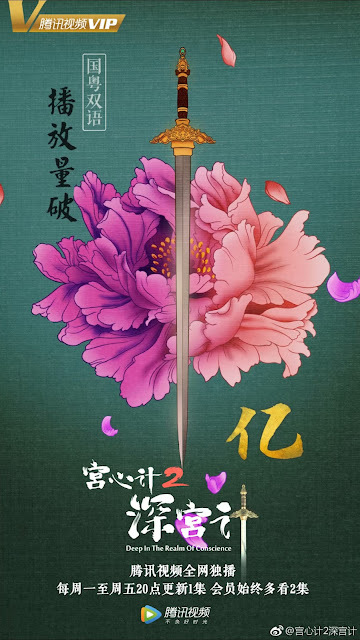 Deep in the Realm of Conscience which premiered May 25 on Tencent may just change up the game. It has hit 100 million views within a day and clinches 300 million after releasing 8 episodes online. 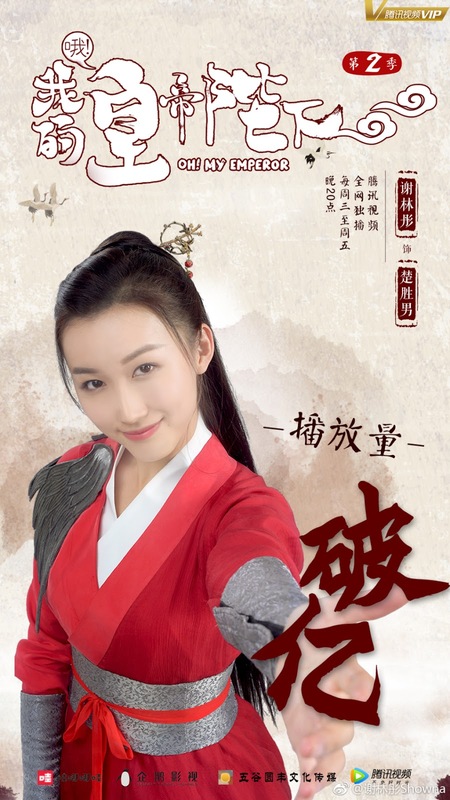 The show which started airing on TVB first drew in a high of 29.3. 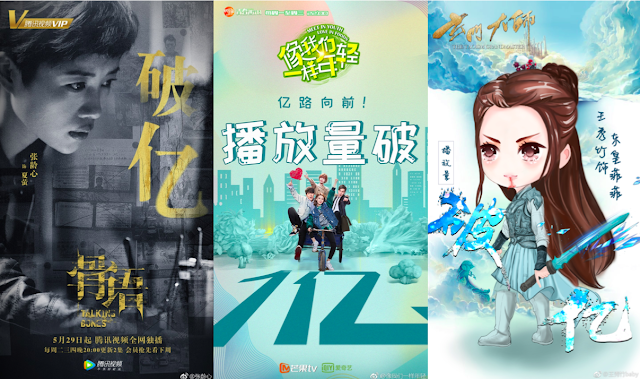 Love Won't Wait which is a primetime drama airing on Hunan TV was among the recent premieres. It has just celebrated reaching 300 million views. 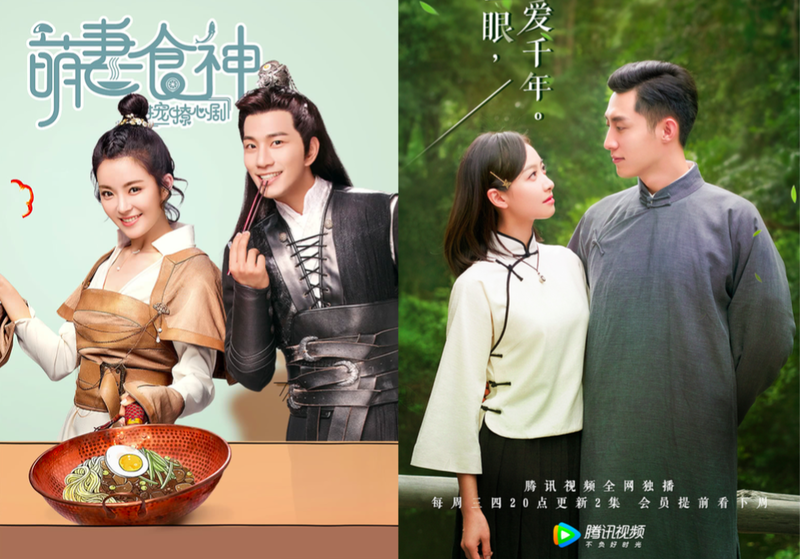 Talking Bones, Meet In Youth Love In Foods and The Taoism Grandmaster are a few more dramas that have premiered towards the end of May, all of which have successfully crossed the 100 million threshold. Oh My Emperor also just airing season 2 as of May 23, crossing the 100 million mark soon after. The Way We Were is the usual china drama with lots of sides stories. There is a comedy side story about fake american marriage. There is also a side story about the landlady. There is also a hong kong couple renting with the landlady and not sure if the hong kong couple house mates also have a side story.